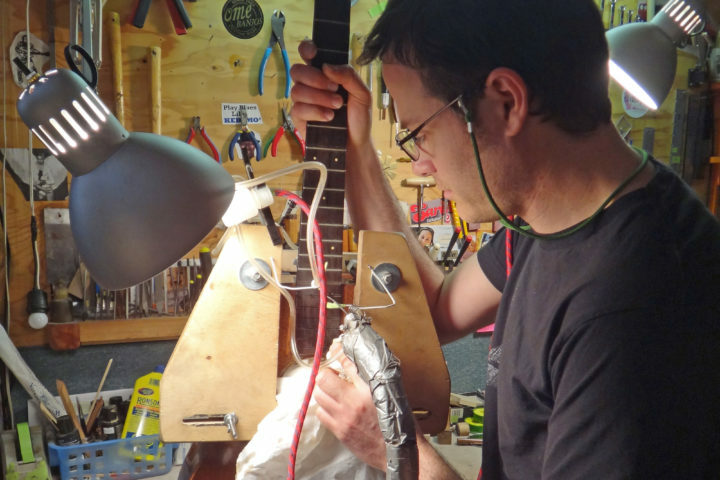 Burlington, Vermont’s Creston Lea first appeared in the Fretboard Journal #21 when we ran a feature on him and fellow electric guitar builder Paul Languedoc. 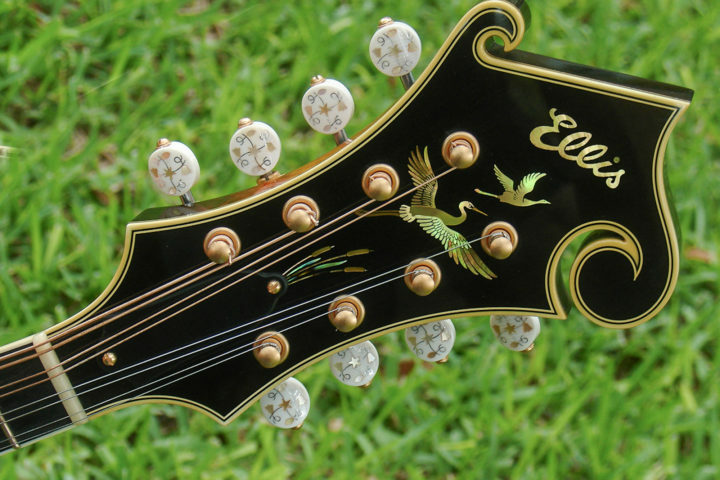 Over the years, we’ve continued to follow and be amazed by this creative luthier. 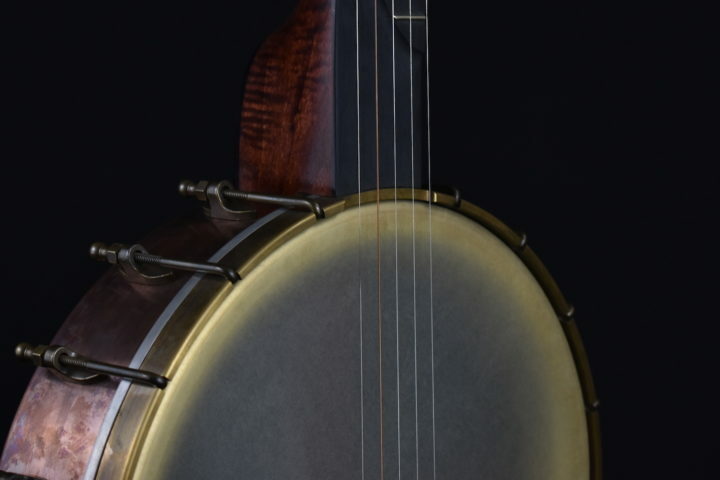 This podcast was recorded live at the first Fretboard Summit in November 2015. This is Lea’s presentation entitled “Flame Job!” where he talks about design, collaborating with artist Sarah Ryan on custom paint jobs, customer requests he’s willing to take (and not take) and a lot more. He also fields some great questions from Fretboard Summit attendees. Huge thanks to our friends at prsguitars.com for sponsoring this and all of our Summit podcasts and videos. 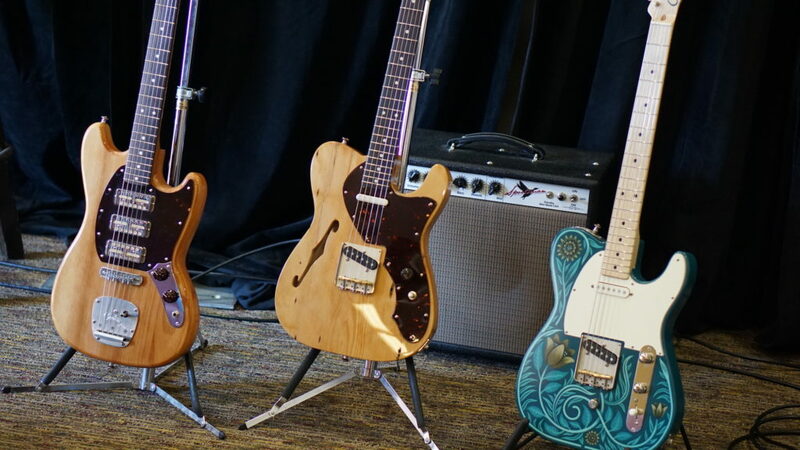 The next Fretboard Summit takes place October 14-16, 2016, this time in sunny San Diego. 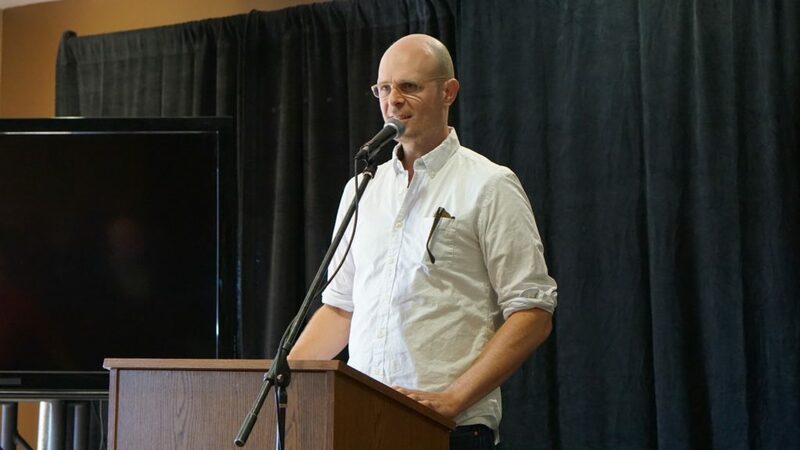 Creston will be returning and he’s bringing artist / collaborator Sarah Ryan, too. We hope to see some of you there.